thought we were having a friendly against Bruges? Blues will head to Plymouth Argyle for a pre-season fixture on Saturday 4 August (3pm kick-off). Lee Clark's men will travel to Home Park to continue their preparations for the 2012/13 npower Championship campaign. The Pilgrims, managed by Carl Fletcher, finished 21st in last season's npower League Two. 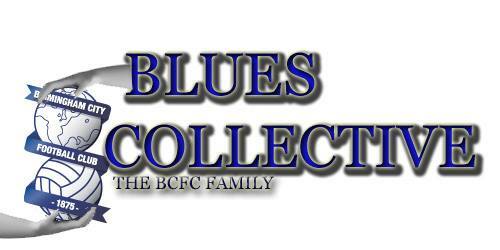 Ticket details for the game will be confirmed via bcfc.com in due course.